Long time running Ripple Outdoors Hunting and Fishing Podcasts Show Host Peter Wood is excited to become part of the WRVO Radio Network starting in December. Peter Wood Host of Ripple Outdoor Podcast Show first aired Oct 2006. 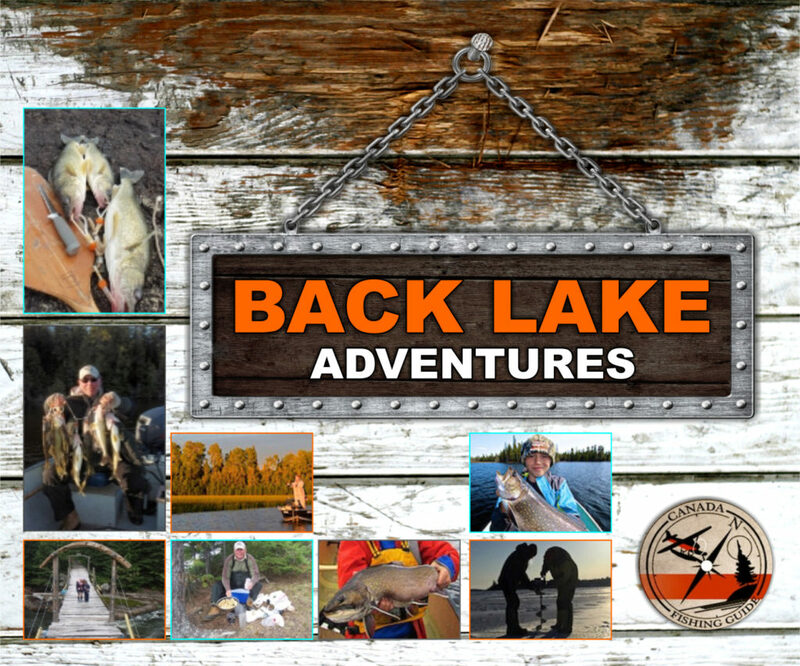 This popular online outdoor show has interviewed over 300 guests experts since the first distinguished guest Thomas Pigeon then Host of Canada in the Rough TV series was interviewed. 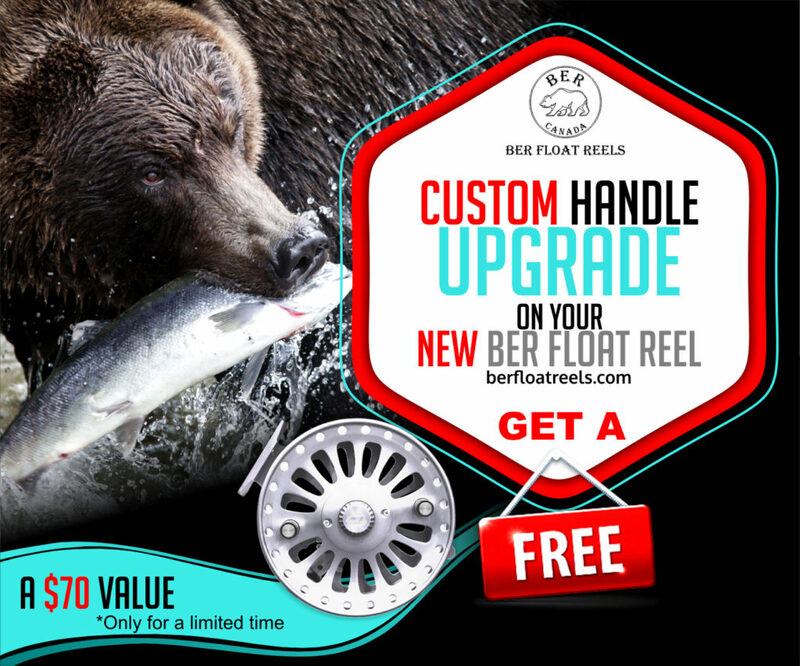 Numerous hunting experts across North America talked about gear, destinations and hunting tactics.Many of Ontario’s top bass anglers added some great content to the fishing section of Ripple Outdoors. In February 2011 WebTalk Radio Network reached out to Peter to produce 52 episodes on their outdoor network. 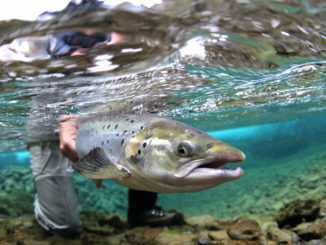 The Hunt Talk Podcast Show continues to be heard on the top 100 iTunes outdoor podcast shows. 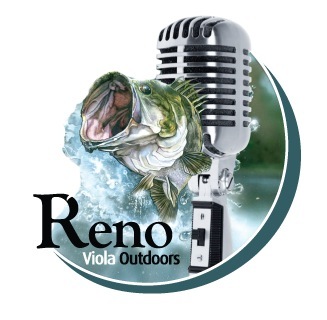 Show Host and owner Peter Wood of Hunt Talk on Ripple Outdoor is excited to announce they will be available on the WRVO Radio Network in December. We’re looking forward to this huge new outdoor audience of dedicated listeners. 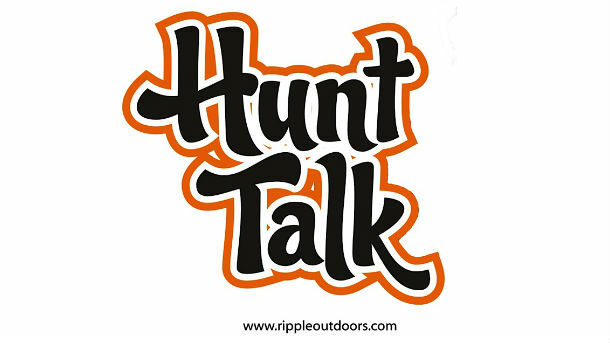 Drop us a line at hunt talk@rippleoutdoor if you have any topics you would like covered in the upcoming months. Plans are being made to make this a live call in show early in the year for more audience participation input with experts guests and the host.